Robert K. Druger is a native of Syracuse and graduated from Nottingham High School. As an undergraduate at Syracuse University, he received numerous scholastic and research awards. After completing degrees in Biology, Psychology and Chemical Engineering, Dr. Druger did his graduate work at SUNY Stonybrook School of Medicine earning a Ph.D in Molecular Biology as well as an M.D. He completed his Ophthalmology residency at Washington University in St. Louis. 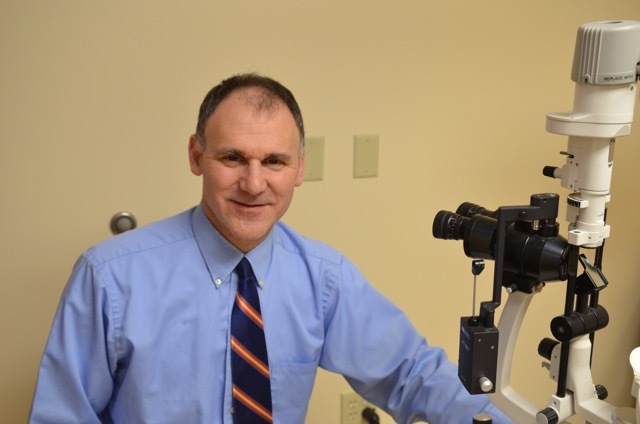 Dr Druger regularly give seminars on eye diseases as well as teaching at SUNY Department of Ophthalmology. 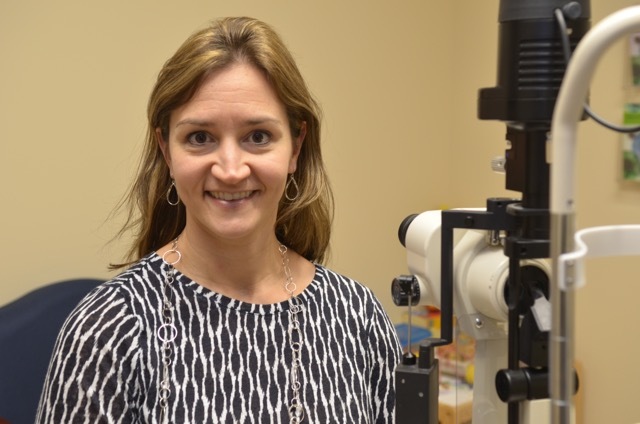 Maureen Wallen is a Doctor of Optometry with extensive training in ocular disease management and primary care. She received her Doctor of Optometry degree from the State University of New York State College of Optometry. Her areas of Specialty include low vision examinations and the treatment of unusual refractive problems. She is a fellow of the American Academy of Optometry (AAOPT), and a member of the American Optometric Association, the New York Optometric Association and the Fellowship of Christian Optometrists.